West Ham are facing some late defensive selection decisions this afternoon as they bid to collect their first win at Anfield in over half a century. 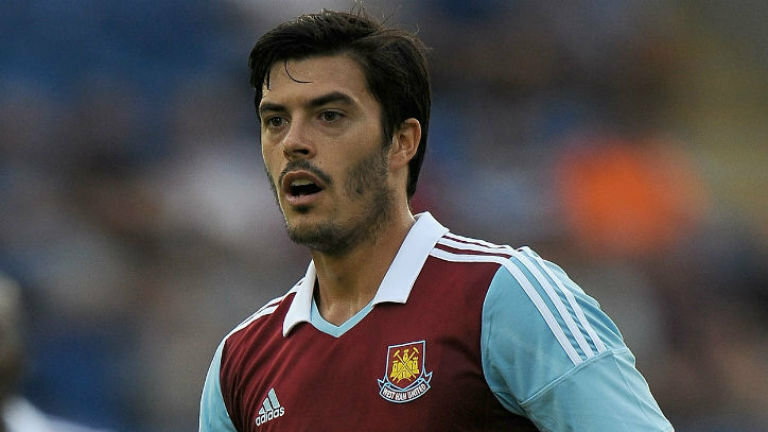 There are doubts over Carl Jenkinson and James Tomkins as the lads head for Anfield looking for their first win in the stadium since 1963. Chiek Kouyate is fit to play should Allardyce decide to launch him into the action. Wishful thinking bubs! Only trouble being, Allardyce is manager.